Post starts with Kess and Ktag error reading Magneti Marelli description, then provide solutions. 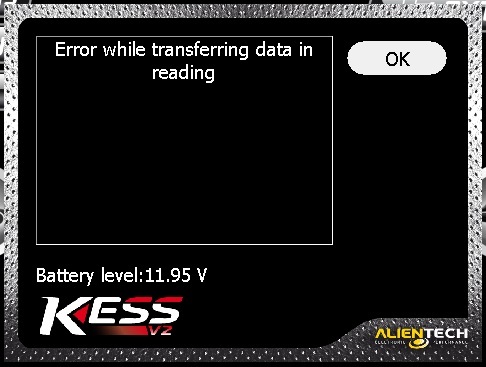 Kess and Ktag error reading Magneti Marelli. When I got both interfaces, the vendor made his installation. Warning, unknown ECU. 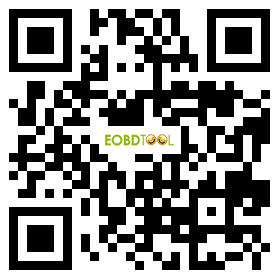 For a correct procedure you must send log files and Reading to the technical support. Proceed anyway? 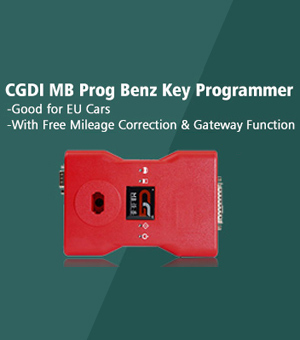 Then connect directly the Kess to the OBD2 port of my car (Skoda fabia 1.4 BBY) that has an ECU equal to the aforementioned and the results were the same. Do you think the solution is to increase and stabilize the voltage through an external charger? Is the correct voltage just as important for a reading? In this particular case I decided first to check that the control unit worked properly, for this mount the ECU in the bank, with its correct pin-out but without connecting the gray cable boot mode, and proceeded with a reading of the ECU supporting me in the Vag-Com. Then the vag com could read the ecu, see fault codes, etc. Already the possibility that the ECU did not work was ruled out. In this case as a power source use the original transformer that brings the ktag that also does not reach 12v. Could this also be the cause? 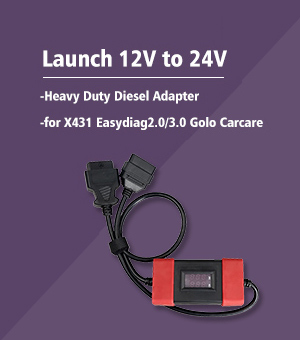 I can connect directly to the Ktag in the power outlet that he brings, a 13-14V source, or it is advisable to connect directly from the external source to the control unit without going through the Ktag. Can the ktag break if instead of using the original transformer that he brings, I connect an external source of 13-14V, 2Amp? I have doubts too, it is correct that when the ktag with its original transformer connected if the voltage is measured in the red wires (+) is 0, but when I read it the ecu in the ksuite if it gives the 12V. Is this operation normal? 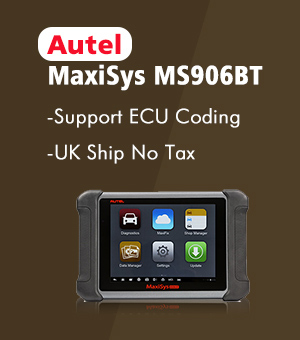 Magneti Marelli is the worst type of ECU are not reliable and can not always be read. I see that both control units are on the kess list as the ktag, so they should be able to be read without any problem, I think. The seller also told me to try other cars to see that everything was going to work properly, but to be honest I am afraid that trying to read a control unit of a car is going to block and stop stepping paper and more even being a beginner in this subject. 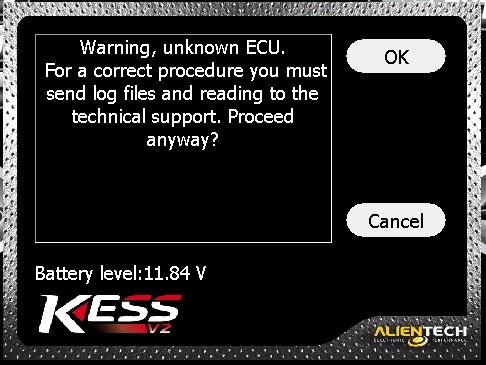 Is there a risk that the ECU can be blocked just by trying to read it? You need to open ecu take metal cover off eeprom(soic8)and bridge pins 4 and 5 with a wire. then you can read with fgtech via kline. 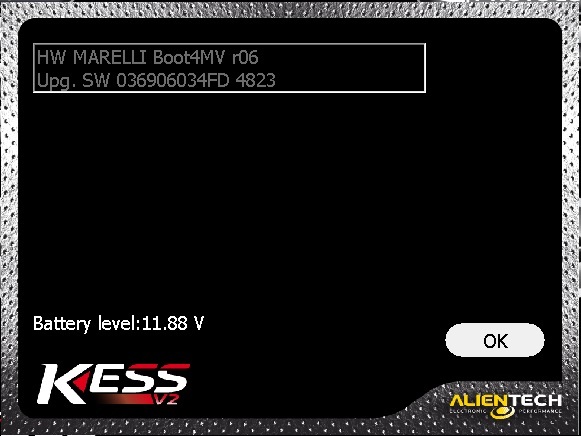 I could read the Magneti Marelli 4MV and 4BV ECU, with Kess V2 using OBD. I also read a Bosch Med 7.5.10 with the Ktag. I think the success was in maintaining a stable voltage with a regulated source. I am very happy with the reading.